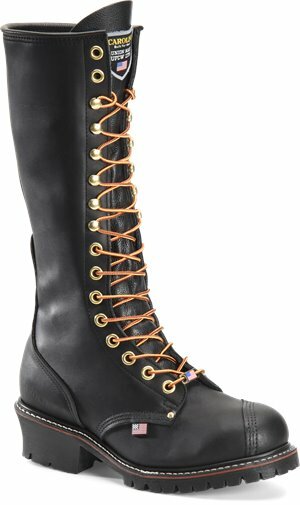 Born - Weiser $90.00 Free Shipping! 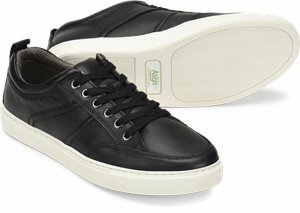 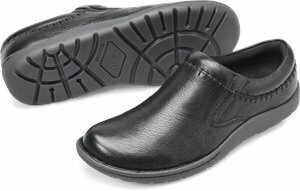 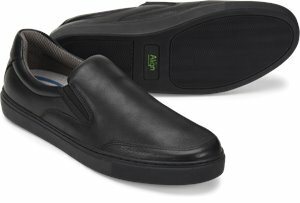 Nurse Mates - Foley $89.95 Free Shipping! 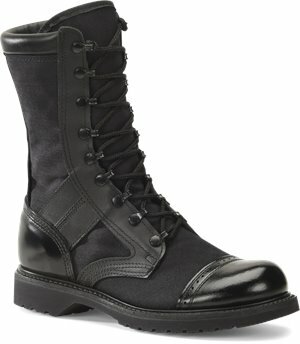 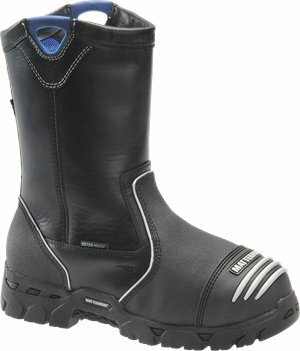 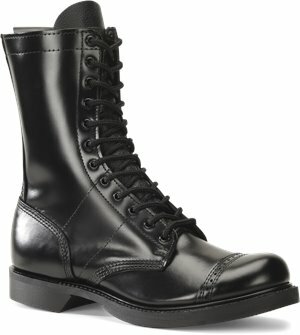 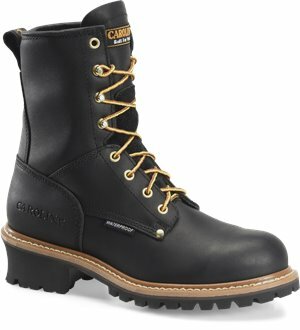 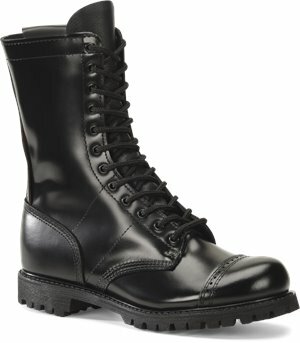 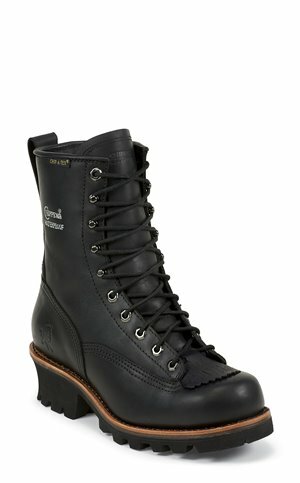 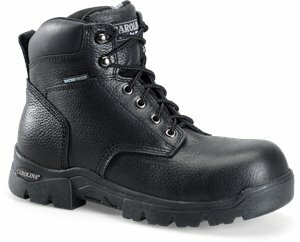 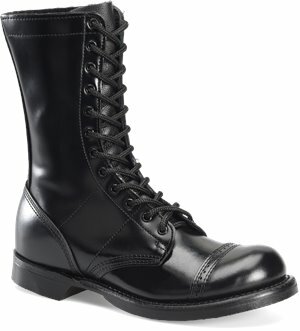 Corcoran - 10 Inch Original Jumpboot $180.95 Free Shipping! 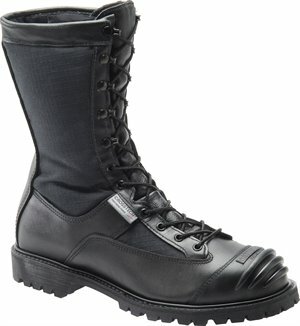 Corcoran - 10 inch Side Zipper Field Boot $180.95 Free Shipping! 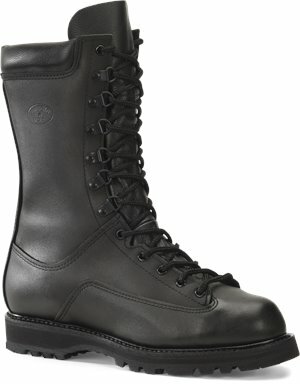 Corcoran - 10 Inch Marauder $185.95 Free Shipping! 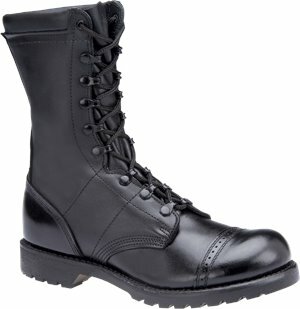 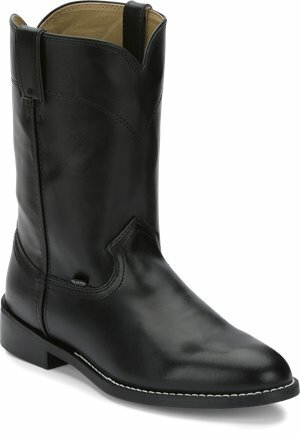 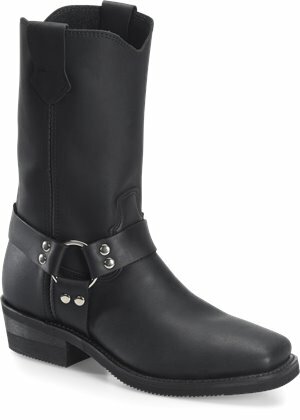 Corcoran - 10 Inch Side Zipper Jump Boot $162.95 Free Shipping! 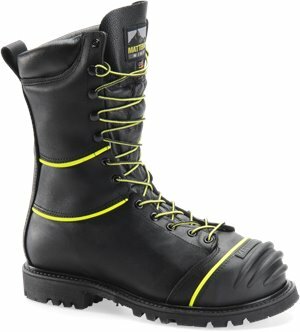 Carolina - 8 Inch Waterproof Lace to Toe Logger $154.99 Free Shipping! 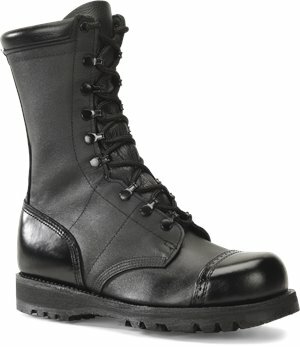 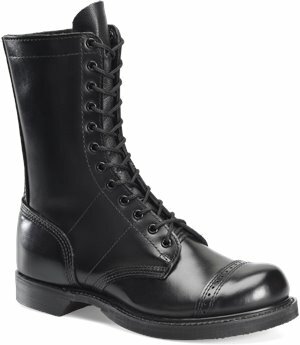 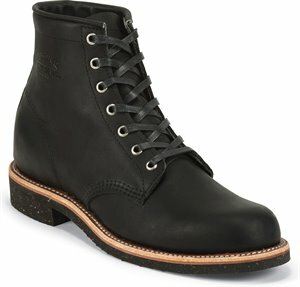 Corcoran - 10 Inch Field Boot $200.95 Free Shipping! 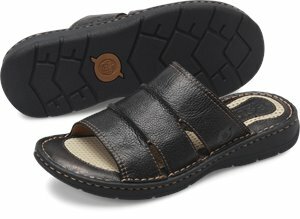 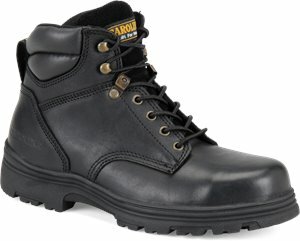 Carolina - 9 Inch Domestic Steel Toe Logger $204.99 Free Shipping! 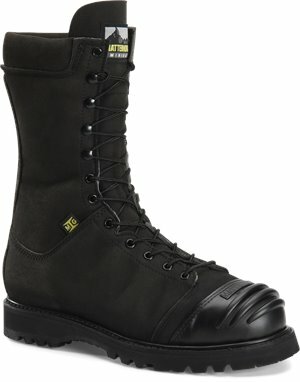 Corcoran - 10 Inch Jump Boot $147.95 Free Shipping! 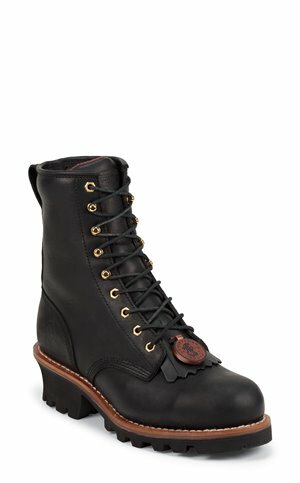 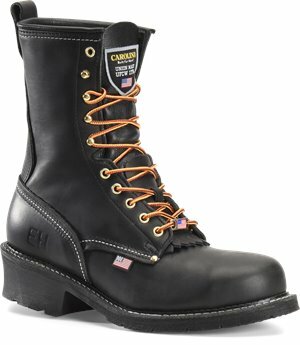 Chippewa Boots - Black ST 8 Inch Logger $195.95 Free Shipping! 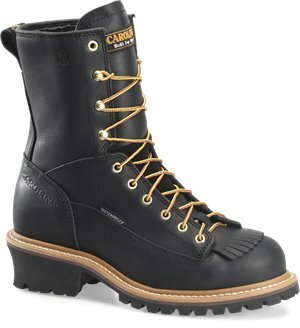 Carolina - 9 Inch Domestic Logger $199.99 Free Shipping! 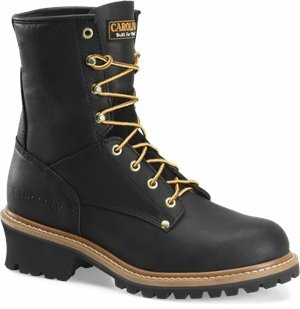 Carolina - 8 Inch Insulated Logger $144.99 Free Shipping! 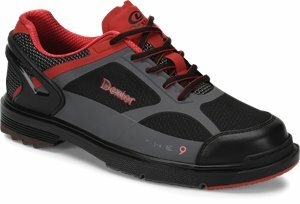 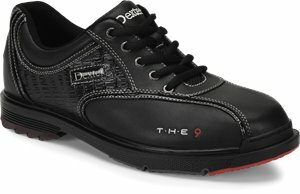 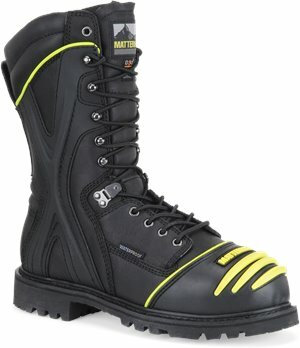 Matterhorn - 10 Inch Waterproof Mining Boot $279.99 Free Shipping! 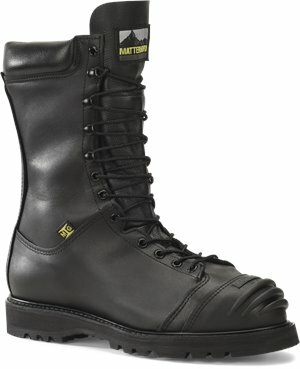 Matterhorn - 10 Inch WP Insulated D3O Int Metguard $274.99 Free Shipping! 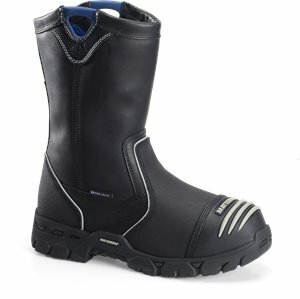 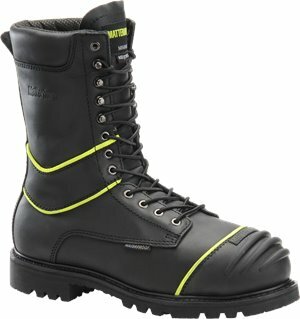 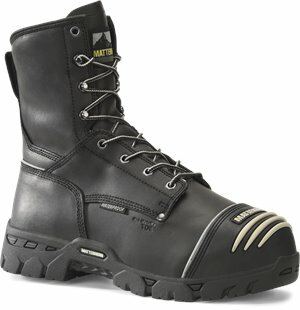 Matterhorn - 10 inch Nytek Waterproof Mining Boot $289.99 Free Shipping! 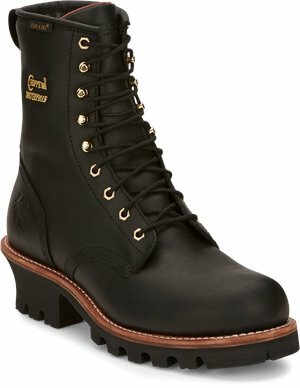 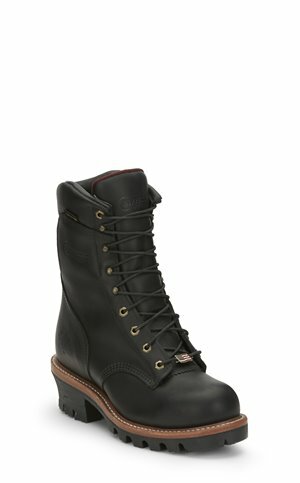 Chippewa Boots - Black Oiled Waterproof 9 Inch Insulated $289.95 Free Shipping! Corcoran - 10 Inch Waterproof All Leather Field Boot $280.95 Free Shipping! 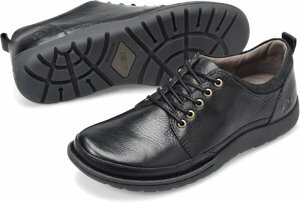 Carolina - 16 Inch Linesman Boot $214.99 Free Shipping! 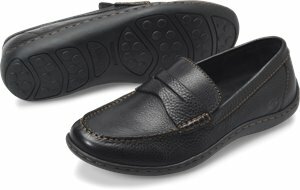 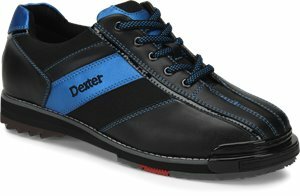 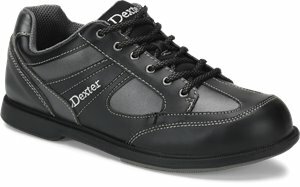 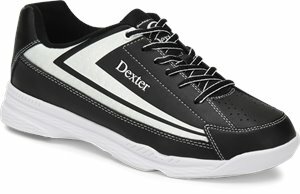 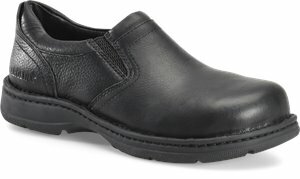 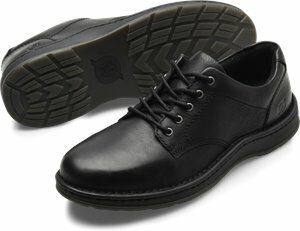 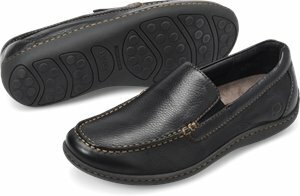 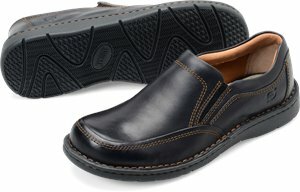 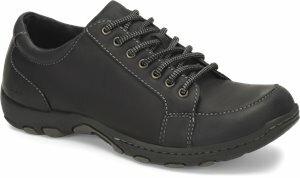 Carolina - Linesman Steel Toe $214.99 Free Shipping! 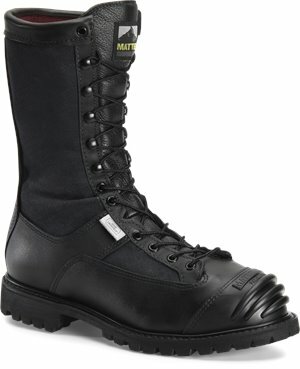 Matterhorn - 10 Inch WP Leather Nomex Kevlar Ripstop Search Rescue $289.99 Free Shipping! 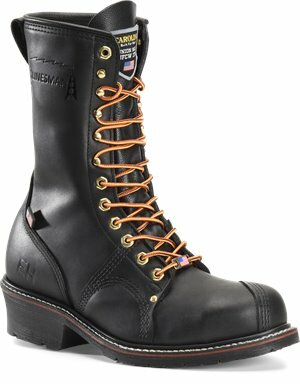 Chippewa Boots - Black Pain 8 Inch WP Logger $219.95 Free Shipping! 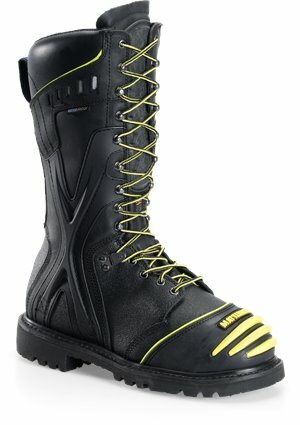 Chippewa Boots - Paladin Insulated Waterproof $229.95 Free Shipping!